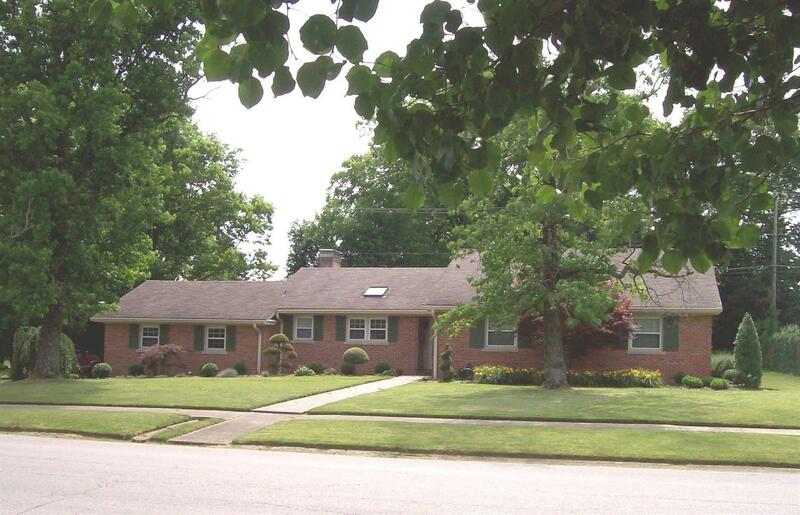 Nice brick home located on Grandview Drive with over 2, 000 sq. ft. of living space and move in ready! 3 bedrooms, 2 and a half baths, granite countertops in the kitchen, 2 car attached garage. Nice level lot with new landscaping in the front. New windows and vinyl outside.